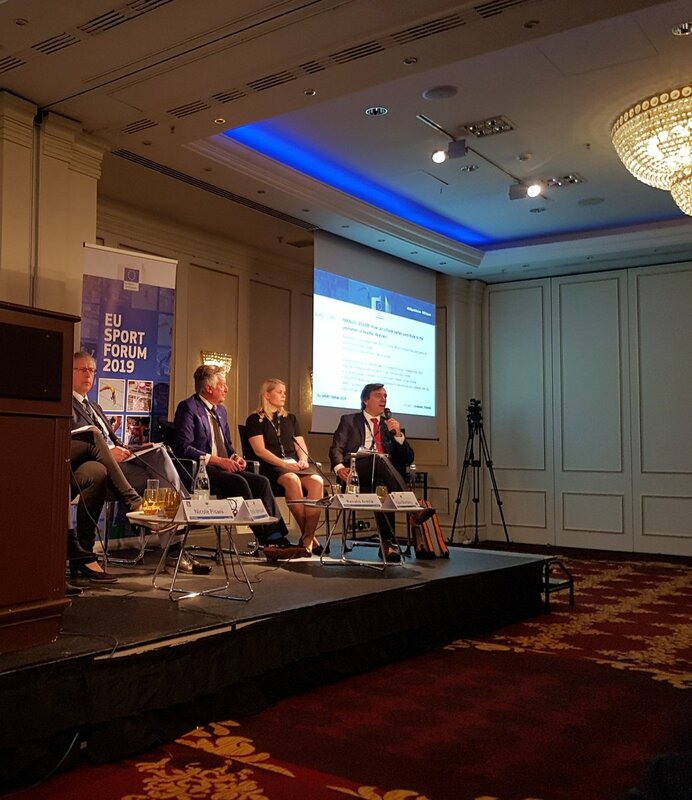 In the European sport system a significant role is played by multisport clubs, who – through their multiple involvement on a large variety of sports – understand better than anyone else the different dimensions, impacts, needs. In order to focus their efforts into a common direction, Società Sportiva Lazio and other 22 Multisport Clubs are part of a pan-European network, associating top clubs who dedicate their energies to both professional and grassroots sports: the European Multisport Club Association. European Multisport Club Association shared a photo. The Multisport Club was awarded today by the Greek General Secretariat of Sport for its participation in the #EuropeanWeekofSport!  Olympiacos organizes the charitable campaign «Don’t stop helping»! European Multisport Club Association shared a post. We recommend this interesting Erasmus+ Sport Project, seeing the participation of our friends from IHF Europe. #GreenSeal focuses on the fight against doping and match-fixing, supporting innovative approaches to tackle violence, racism and intolerance in sport. 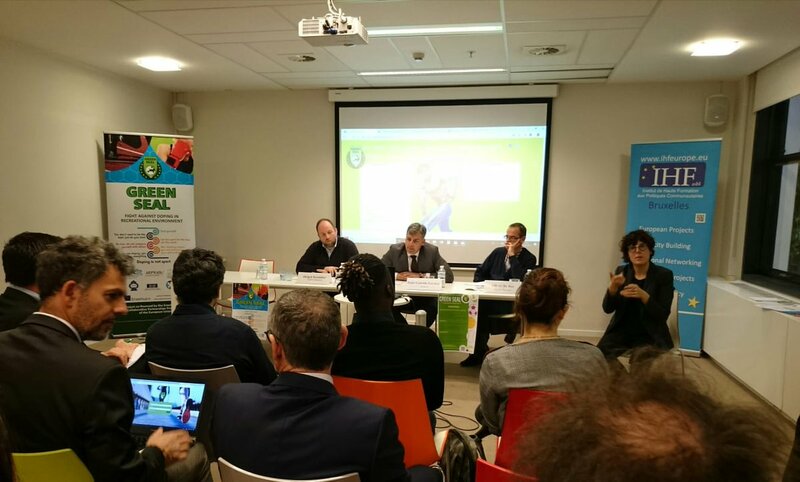 Few days ago, representatives of this project met in Brussels for their multiplier Sport event for the dissemination of the Ethical Code Green Seal. European Multisport Club Association shared an album. It is a pleasure for us to share the Olympiacos SFP photogallery 📸 in relation to the event "Sports and People with Mental Disabilities" in the framework of Sports For Different Heroes! The event was organised in the framework of Sports For Different Heroes Project! Olympiacos organized a sport event for people with mental disabilities! 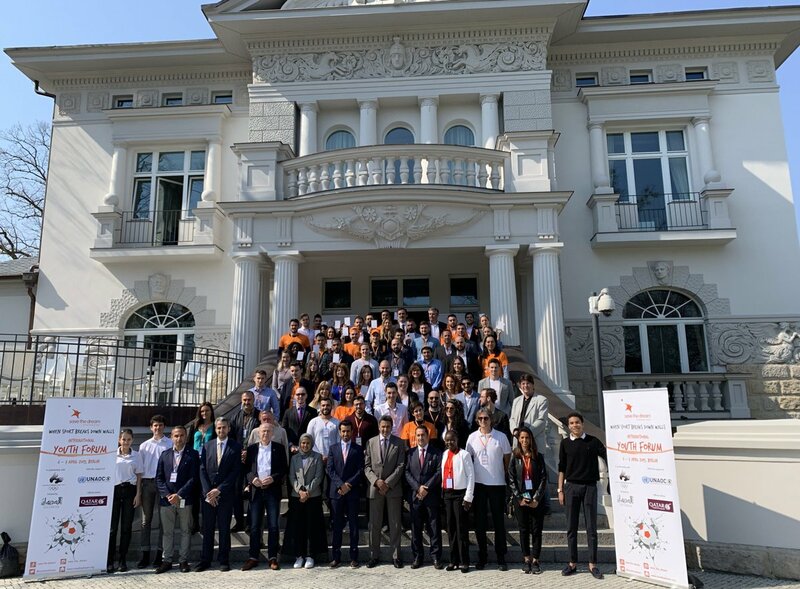 In a tribute to the 30th anniversary of the fall of the Berlin Wall, and on the occasion of #IDSDP2019, Save the Dream held an international youth forum ‘When Sport Breaks Down Walls’ with the support of @UNAOC and @qatarairways official airline of the event. @EuSport @NickJMButler @BaerHoffmann @DankaBartekova @NHL @FIFPro @EUAthletes @PauTomczyk @EuScores!